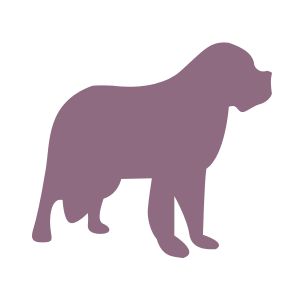 The diets of active dogs, such as working dogs or those engaged in sports, are different to those of dogs whose primary role is that of a companion. 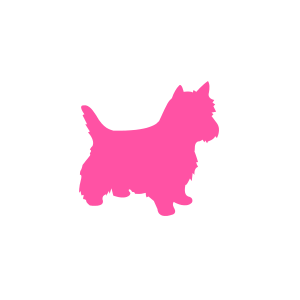 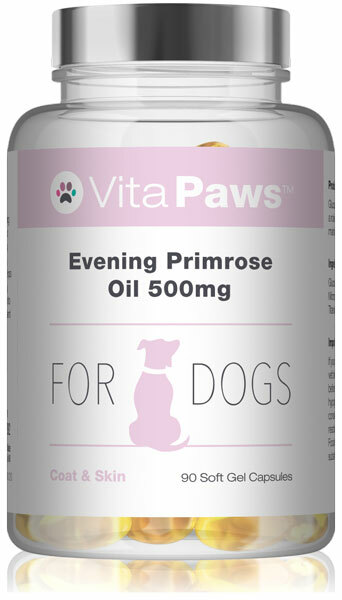 Dogs with a high level of physical activity typically have an increased intake of protein and energy, to meet their elevated requirements, and therefore need greater amounts of vitamins and minerals to facilitate this high metabolic turnover. 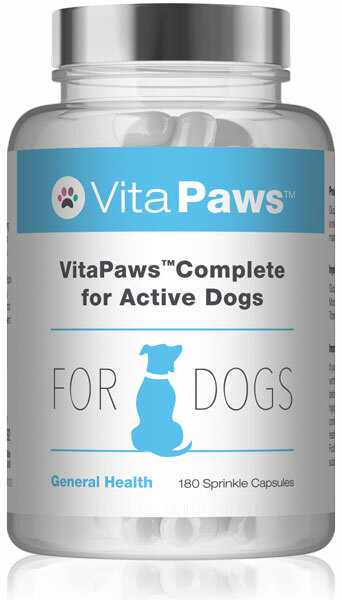 VitaPawsTM Complete for Active Dogs has been formulated with consideration given to the nutrition goals of dogs who exercise at an intensity or duration that is higher than that of the average canine. Each sprinkle capsule provides a broad spectrum of nutrients to promote optimal performance and endurance, while also delivering support to the joints. The B vitamins provided by VitaPaws™ Complete for Active Dogs allow for the proper utilisation of proteins, carbohydrates, and fats supplied by the diet, facilitating the release of energy from food and the synthesis and maintenance of tissues. Also included in the formula are a range of nutrients that contribute to the maintenance of healthy bones and normal muscle function. Our experts have developed this product to provide beneficial amounts of vitamin D, magnesium, and manganese. 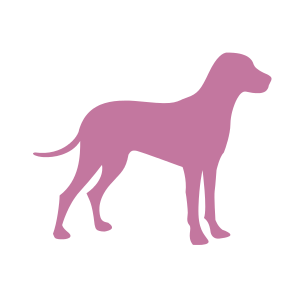 The joint of working dogs or those who are exceptionally active are subject to a greater degree of wear and tear. 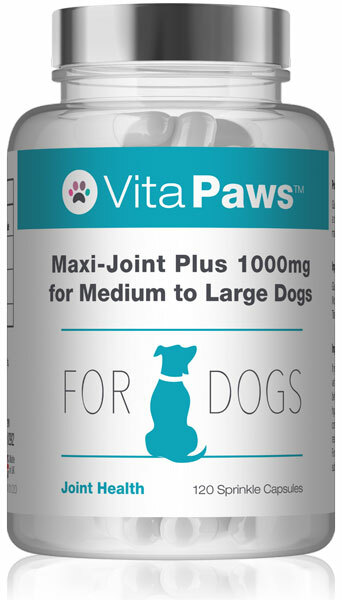 VitaPaws™ Complete for Active Dogs provides glucosamine to support joint cartilage.